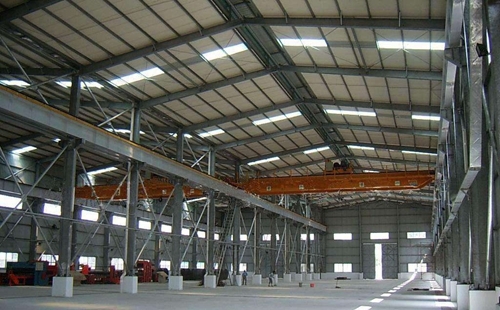 Industrial steel structures are widely used for workshop plant, warehouse, office building, steel shed, aircraft hangar. Such kind of steel structure is very durable. It has long service term. 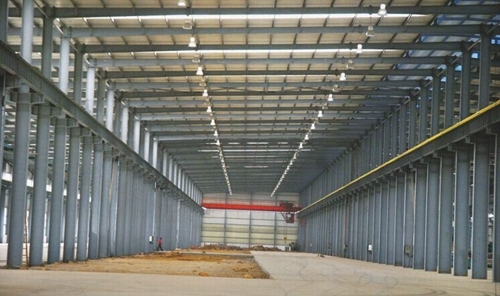 For construction, warehouse, workshop, factory, industrial steel structure is great choice! 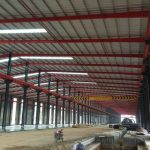 With strong steel, flexible transport, easy installation, long use term, industrial steel structures can service building work well. 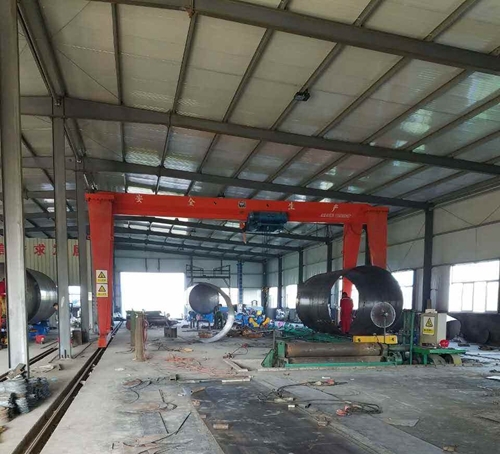 Our company produces kinds of industrial steel structures, such as crane steel structures, strong structural steel, light steel structure, heavy steel structure. 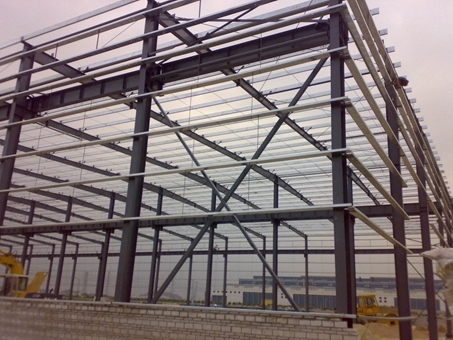 Steel structure construction needs different steel structure types. 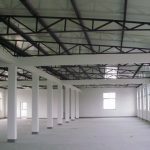 Many industrial steel buildings adopt such steel structure, such as steel structure construction, steel structure warehouse, steel structure workshop. Steel structure factory design is not easy. Suitable and practical design needs experienced engineers. Our company has professional engineers to ensure customized service. Every customer can get custom steel structure. Except for the steel structure parameters customers provide, engineers should consider the practical conditions. 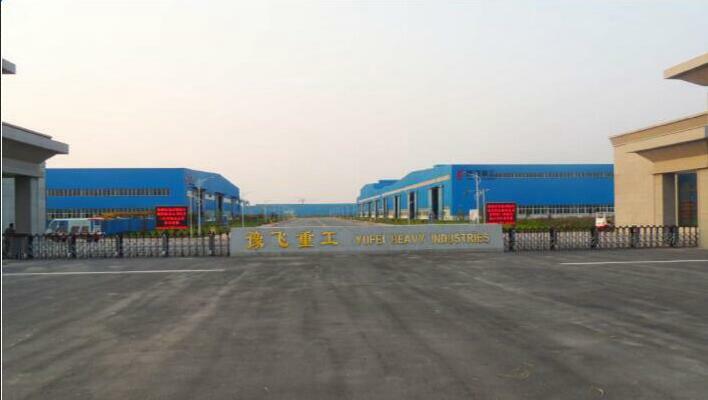 Industrial steel constructions have strict standards for every part, thus parts of steel structure should be accord with safety principle and practical design. First we have a brief look of steel structure parts, then we learn the ways of prolonging the steel structure life. 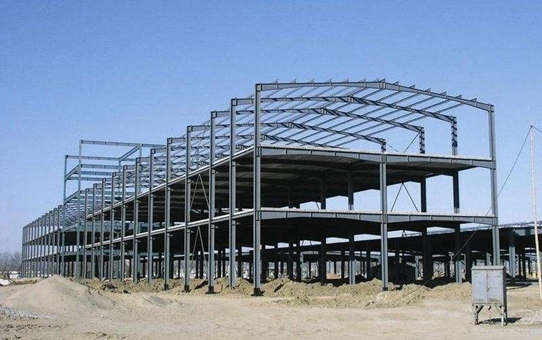 Industrial steel structures include following parts : ridge of roof, light belt, ridge corering-board, wall-face purlin, bean, wall beam, wall pillar, wall purlin, eaves purlin, wallside purlin, pillar, connective rod, car orbid, wall-fale compound-board, roofing compound-board, warm-keeping belt. 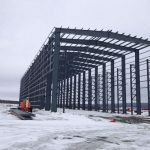 Structural steel industry makes factory building faster and easier. To ensure long service life of steel structure, users should check the steel structures regularly. This method can help users find problems earlier. For any abnormal conditions, the users should maintain and replace damaged one. 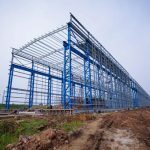 What are prices of steel structure? 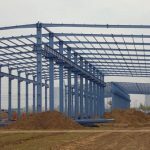 Industrial steel frame buildings are related to many factors, such as manufacturer, steel types, producing technology, the market supply, transportation and installation. 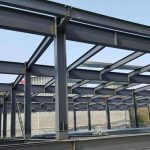 Among of these factors, steel structure manufacturer, steel types and technology are very important. For civil engineering steel structures or industrial steel structures, choosing a reliable manufacturer is essential. Professional and strong supplier can provide reasonable price and design for customers, also called custom steel structures. 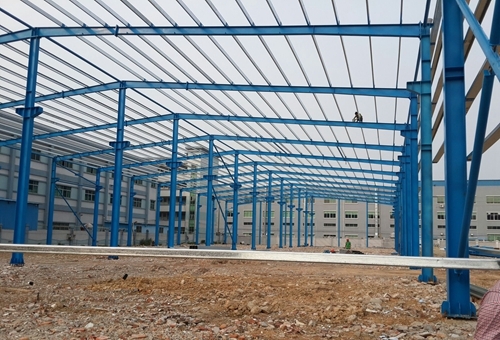 For small factory or warehouse, lightweight steel structure is suitable, for large buildings, heavy steel structure is great. For special needs, such as the steel structure is used near the sea, coastal steel structure is the best choice. 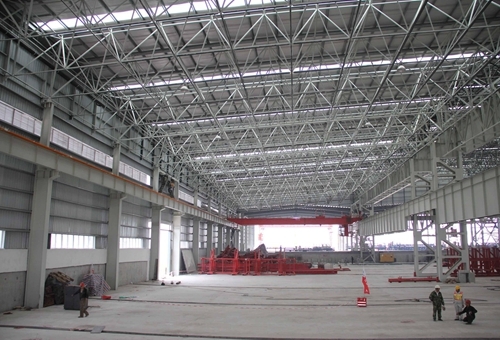 For steel types, customers can choose according to steel structure industrial building, such as “Z” type, “H”type. 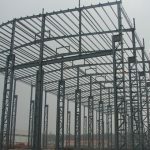 The quantity of steel structure also influences the the price. Large factory needs more steel structure than that of small factory, thus the price of large factory is higher than that of small factory. 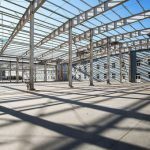 What are advantages of industrial steel structures? Our company designs and produces industrial steel structure according to national safety standards. The steel structure manufacturing process is very strict. Our company pays attention to every step. 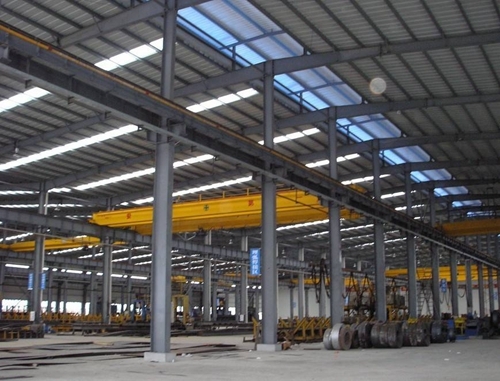 The followings are about steel structure producing process.